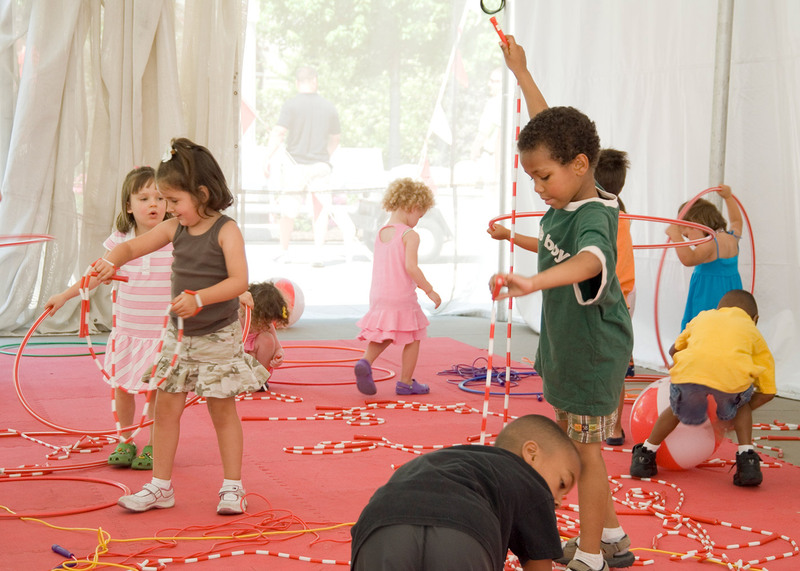 Millennium Park’s Family Fun Festival provides educational, family-focused activities during the summer, including music, arts and crafts for kids of all ages. The 7-week event features daily performances by the Old Town School of Folk Music’s own Wiggleworms, storytelling at the Reading Circle, afternoon cultural music and dance performances, and weekly activities provided by top Chicago-based museums and cultural institutions. Brought to you by the Millennium Park Foundation with additional grant support from the Lloyd A. Fry Foundation. For a full schedule visit City of Chicago’s Millennium Park Website here.